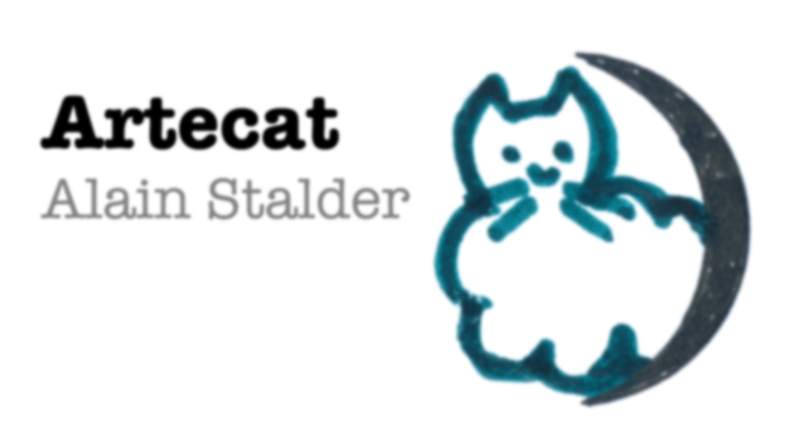 So far only privately written Open Source software / freeware (all also free as in "free beer"). 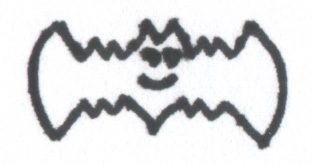 Grengine (2014-today): Grengine stands for "Groovy Engine" and is a Java library with unique features for integrating Groovy into Java. Jexler (2013-today): Jexler is a Groovy library plus webapp for running Groovy scripts at defined times. 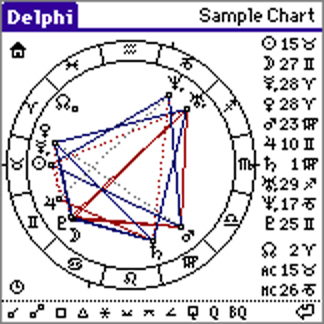 Delphi / astrolib for PalmOS (2000-02): Delphi is a very easy to use astrology program for PalmOS handhelds; astrolib is a library for calculating planetary positions and time zones. In an emulator like "PHEM" Delphi still works today on Android devices. 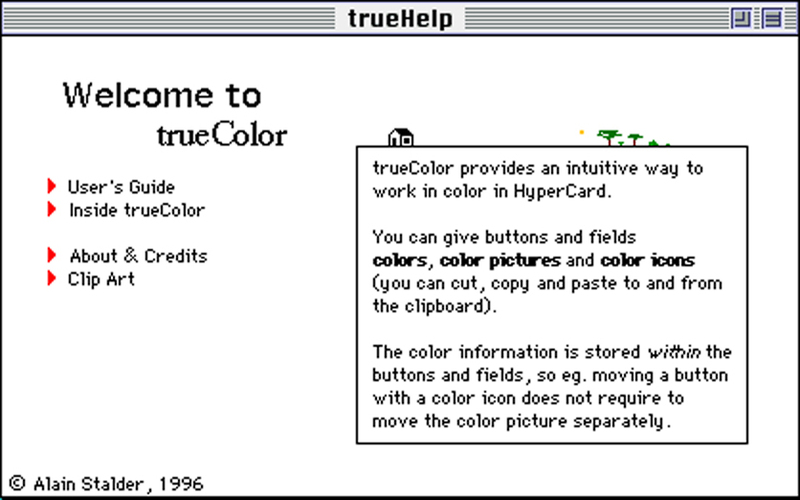 trueColor / trueTools for HyperCard (1996-97): trueColor is a HyperCard Stack with which you can easily add color to other HyperCard stacks; trueTools is a collection of useful HyperCard stacks. In an emulator like "Mini vMac" the stacks still work today.